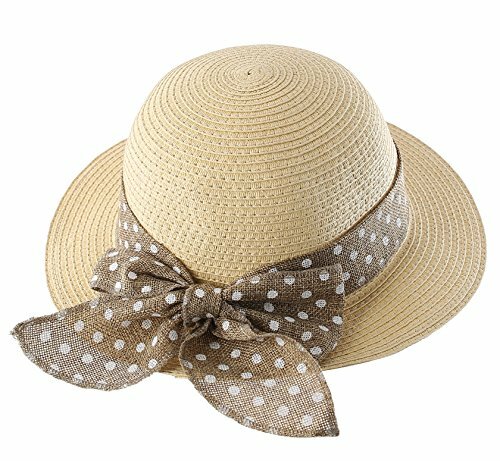 Connectyle new arrivals kid's straw sun hat is made of durable woven straw material. Pure, comfortable,and breathing! 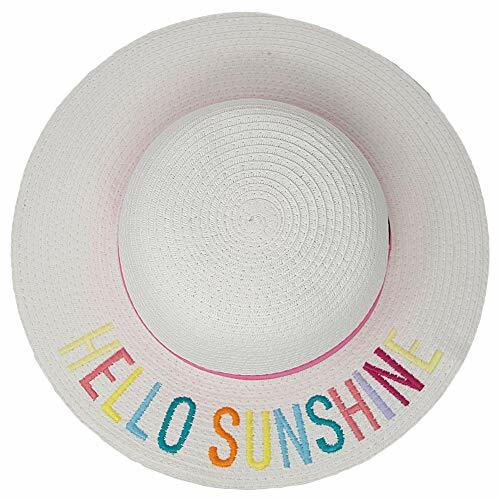 Watch your little cutie relax or play in the sun and show the world their feelings with our adorable embroidered words sun hat. This cute hat comes a natural with black lettering or white with hot pink lettering. With a medium brim, an adjustable string for size, a cinched accent ribbon. Available in a variety of adorable sayings including: beach baby, mommy's girl, always on vacay, and hello sunshine. Be sure to take a mommy daughter selfie and post to social media! Keep your little one's eyes, face, neck and ears cool and protected from burning and harmful UVA/UVB rays. 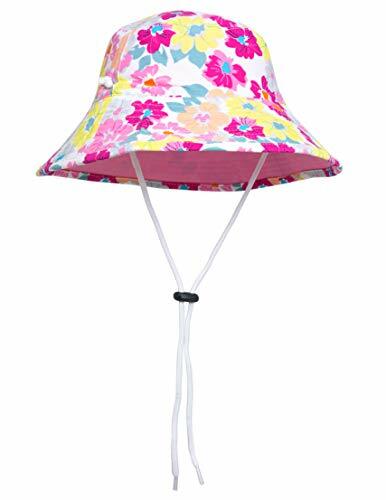 Great for when you both chillax on the sandy beach, a pool, your backyard and at all outdoor events! GREAT LOOK: Your cute kiddo will totally rock this hat. 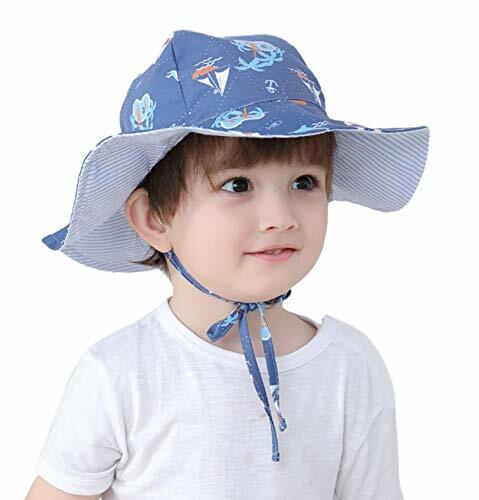 Throw on this straw hat on your girl (great for ages 4-12) to instantly have them be the most stylish kid around. Bold cursive lettering will showcase your current mood while you relax and soak up the sun. Perfect with super styled hair or messy beach waves, you simply can't go wrong with this fashionable kids accessory. Effortlessly rock it with anything from a maxi dress to shorts, jeans to your favorite swimsuit. 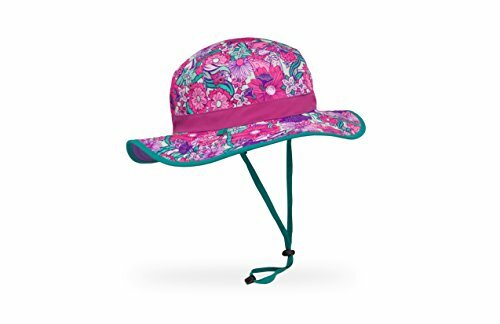 WHEN TO WEAR: Your little girl will love wearing this hat at the beach, park or pool, outdoor festivals, glamping, camping, hiking, at the playground, walking your dogs, vacation, boating, weekend getaways, and anywhere you want provide shade for your kid's face and eyes from ultraviolet rays of the sun. Awesome addition to any spring and summer outfit, but they will look great in it during fall/autumn too! 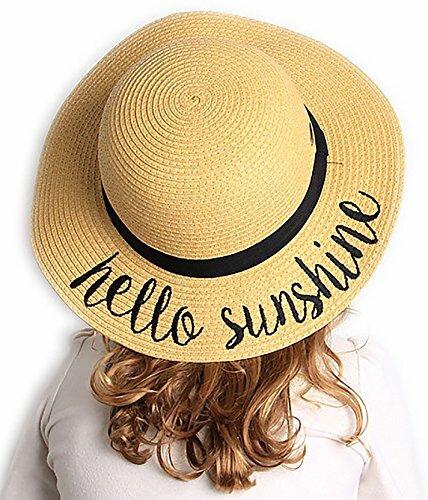 WHY YOU'LL LOVE IT: This sun hat's prime features include an internal adjustable string to fit various sizes, a fun and trendy saying, and a floppy brim great for UVB protection from the sun. With multiple sayings and colors to choose from, your kid will stay fashionable and up to date on the hottest trends. 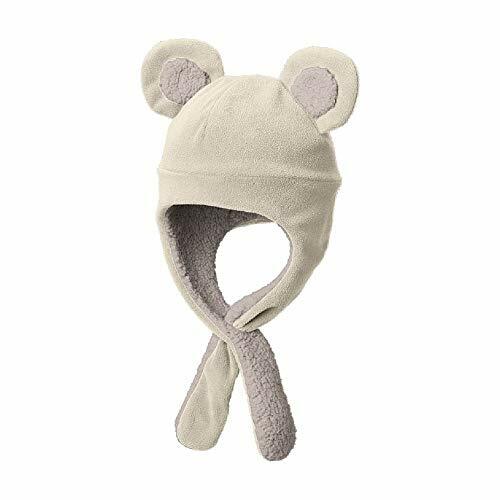 For your little adventurers, a hat as rough and tumble as they are. as they explore off trail, moisture wicking fabric keeps them comfy while sun protection and breakaway chinstrap keep them safe. 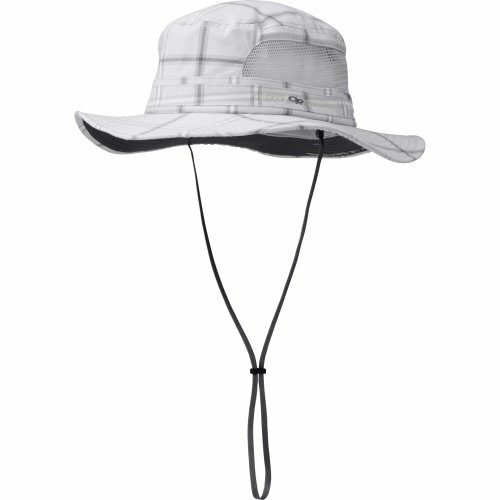 Plus, the clear Creek boonie's reversible design gives you two hats in one. 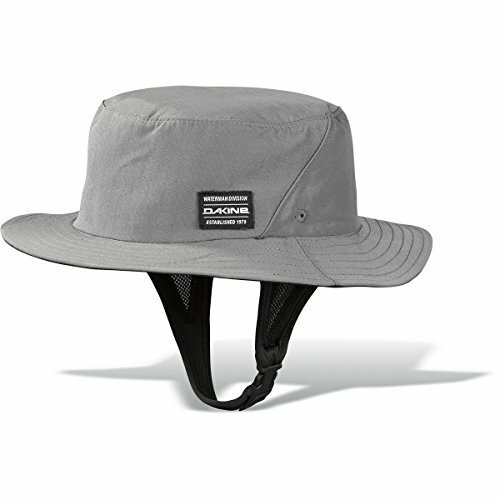 The Indo Surf Hat by DaKine shades your head with the help of an adjustable chin strap to keep it on your head (or tuck the straps in if its not an issue), a removable legion flap to keep the sun off your neck all made from a quick drying SPF fabric. This hat is designed to float. Comes in both S/M and L/XL. 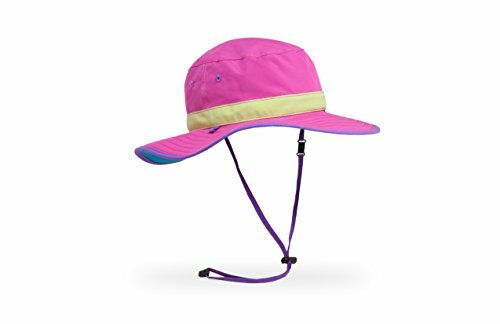 This versatile hat has a sun skirt to give your young ones full-coverage protection from harsh rays while building the perfect sand castle. The lightweight fabric provides UPF 50+ sun protection, and the moisture-managing headband pulls any sweat away from your child's head. 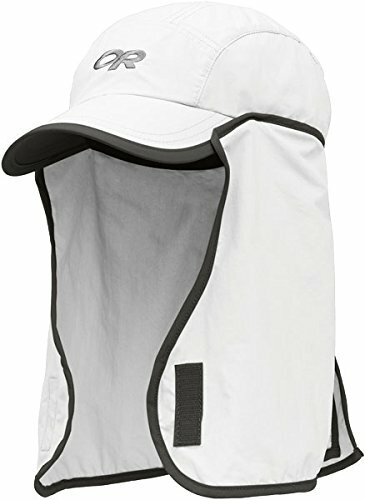 This sun bucket has a no see um head net that protects your face and neck from insects. It can be rolled up over the brim of the hat or tucked under the crown when it s not needed, and it can be stuffed into a hidden pocket in the crown when it s time to pack up. What is sun protection swimwear? All swimwear and hats offer UPF 50+ (similar to SPF on sunscreen). UPF 50+ fabrics protect against UVA and UVB sun rays and block out 98% of all harmful UV rays. Maximum sun protection swimwear is made from fabrics that are free of sunscreen chemicals, especially good for kids with sensitive skin. Go play, we've got you covered! SunBusters by Tuga Sunwear sun-protective swimwear and accessories bring the best in Australian beach fashion to the shores of the USA. SunBusters products are made from the highest quality fabrics, are long-lasting and help protect your child's skin from sun damager. Let's reduce skin cancer rates together! 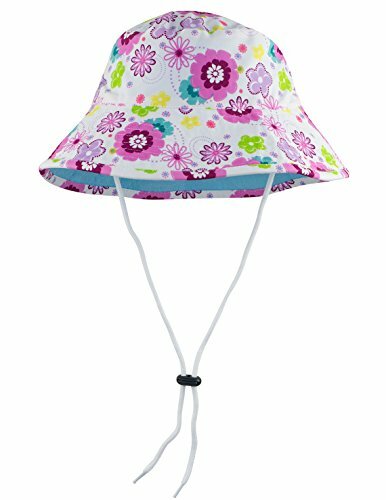 Lightweight, quick drying sun protective girl's reversible hat with wide brim. Perfect for infants, toddlers and big kids. SIZING: For optimal fit, wrap a soft measuring tape around head about 1 (inch) above eyebrows. If in between sizes, go up a size. 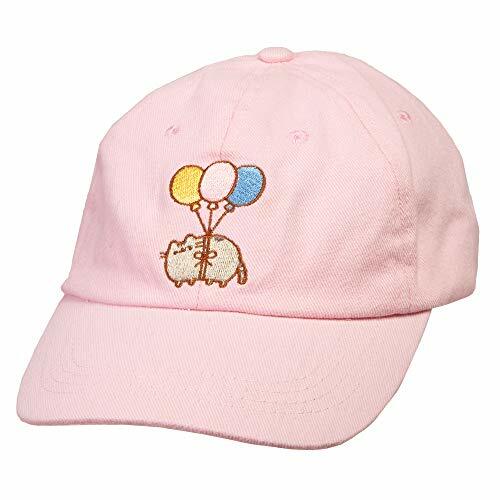 This Pusheen Baseball Cap features an embroidered image of Pusheen with balloons on a pink hat with an adjustable hook-and-loop strap and a curved brim. 100% cotton. 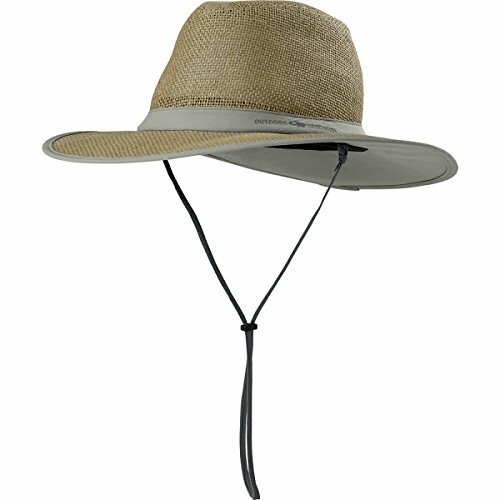 When the hot, desert heat turns it up a notch, this breathable, UPF 50+, 100% cotton canvas hat will keep you cool. 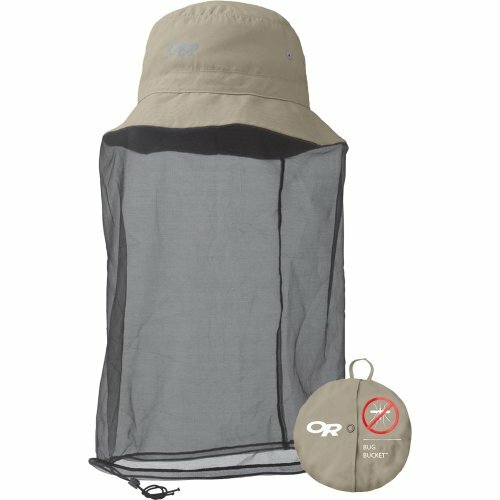 Mesh panels provide maximum ventilation and with a brim that floats, don't worry about losing your hat into the depths when you take a spontaneous leap into a cool, refreshing river. 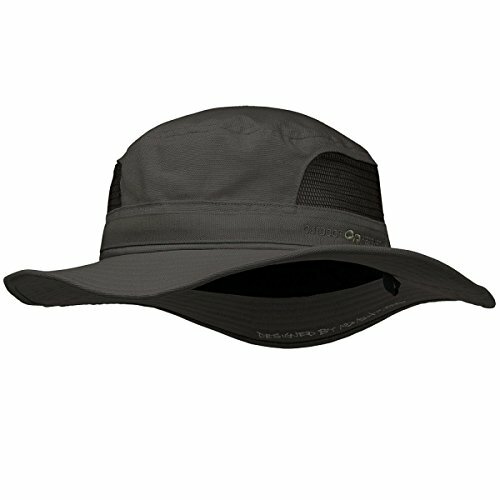 The Kids Clear Creek Boonie is the hat any parent or child can pack away and wear it in two colors - it's reversible. We made it with our specially designed pull-through sizing that allows you to transition the toggle from inside to outside making it a comfortable fit as the hat is flipped inside out revealing the second color. UPF 50+ is a given when it comes to Sunday Afternoons so the kids will be safe as well. Come check it out.